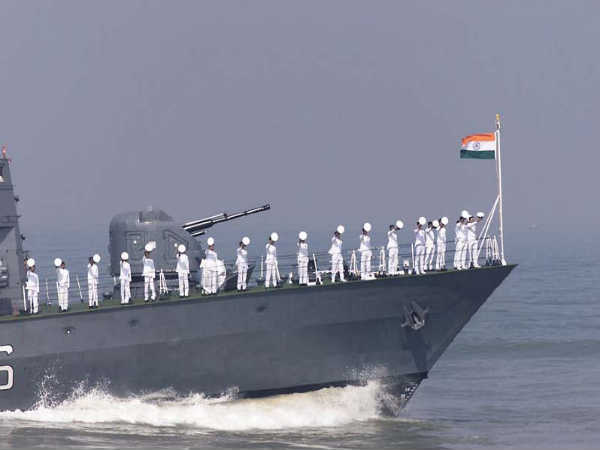 The Indian Navy under the Eastern Naval Command, Vishakhapatnam is looking for Multitasking Staff (MTS) for employment at various places in India. Vacancies are available for the posts including Dresser, Dhobi, Mali, Ward Sahayika, Laboratory Bearer and Masalchi. There are totally 53 vacancies open including reservation for the backward classes and sportspersons. 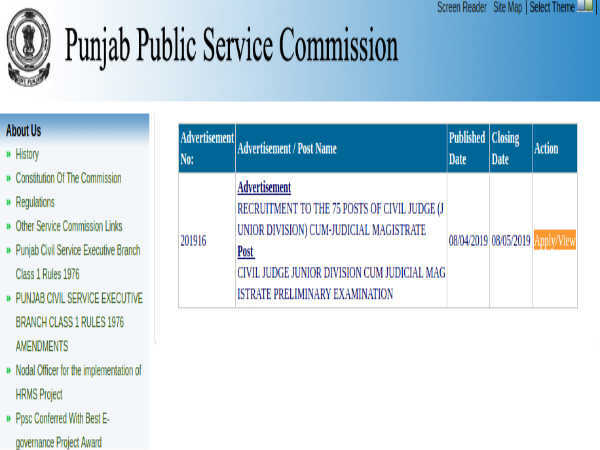 According to the notification released, indicative duties & responsibilities of the all Post will normally be related to the nature of post which may include any other non-clerical work in the section/unit. However, any other work can be assigned by superior authority. Selection will take place by shortlisting the candidates and then through written test. Also Read: Become A CBI Inspector And Earn Up To INR 40000! Step 1: Obtain the application form from the Indian Navy official website. or from the notification attached. Step 2: Download and print it. Step 4: Send the applications to Indian Navy.